Shouldnt tbere be a left and a right side? 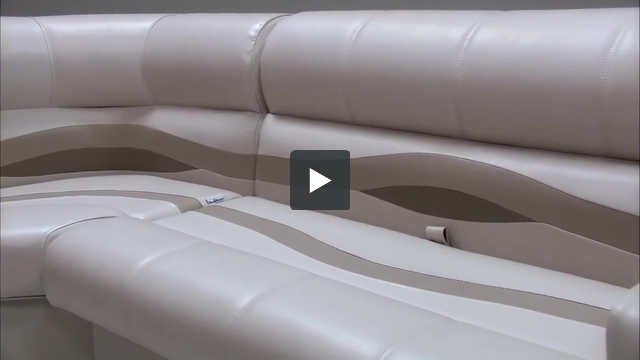 This pontoon corner seat is universal, you can use them on either side of your pontoon boat. One side is not longer than the other so they work on any 36" radius. Many pontoon boat manufacturers use varying size bow radiuses, we offer a 30" and a 36" radius corner seat to fit just about any bow railing. Many times the custom pontoon seats that are built by the manufacturers have a longer side to them and so you need a left or right, they are 36" radius by 45" or something like that so you do need a left or right. 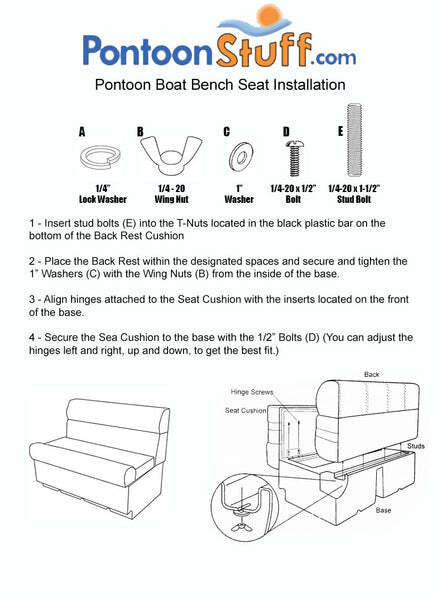 In our case we build our pontoon furniture to be universal, for example, if you look at the dimension image in the image gallery you can see it measure 36" x 36" when placed into a corner so you can use them on either side. Thank you for the opportunity!